Danny is an artist, and he has the best job in the world. He gets to create beautiful things at the bakery his best friend owns. The only thing that would make life better is finding his own personal Prince Charming, but despite a life-long addiction to happily-ever-after, he doesn’t really hold out much hope for that. He’d rather be alone than compromise who he is for men who are only interested if he tones down his flamboyant personality. Mace learned to protect himself while growing up in a harsh foster care system. Serving an unjust prison sentence taught him even more valuable life lessons. Don’t let your feelings show. Trusting people only gets you hurt. It’s okay to want things, but don’t expect to hold onto them. Now that he’s out, Mace keeps to himself, quietly enjoying the work he’s found caring for beautiful things while he saves for a better life. Even if he has no idea what that will actually look like. 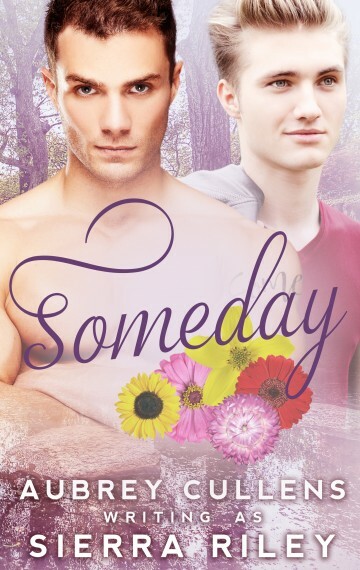 When Danny bursts into Mace’s life, the beautiful man has him questioning everything life has taught him, from his sexuality to the wisdom of trusting someone with his heart. Danny makes him want things he’s not sure he believes in, and when a series of local robberies lead to his arrest, his faith in what’s possible is put to the test.